When Renee was looking for skills that would help her preschoolers in their daily lives, she stumbled upon mindfulness. Watch how this preschool weaves elements of play and curiosity into mindfulness practices throughout their entire day. 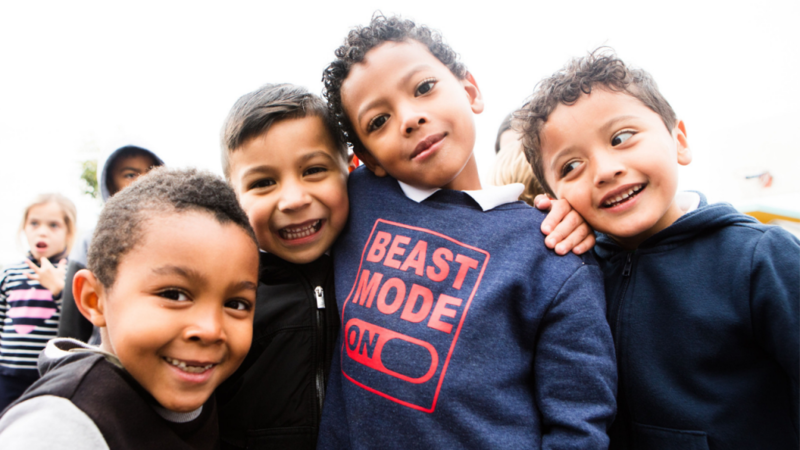 Thank you Renee Metty for sharing your classrooms at the Cove School in Seattle, WA. To stay up to date on articles like this, sign up for our monthly newsletter. 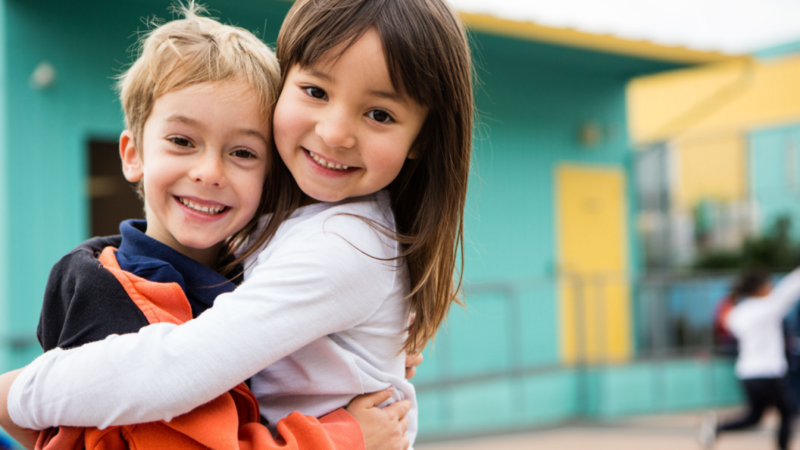 Turn up the compassion and joy in your classroom and start shifting school culture! Take a course to start your personal mindfulness practice, then share the practice with students. Educators may earn graduate credits for all courses. 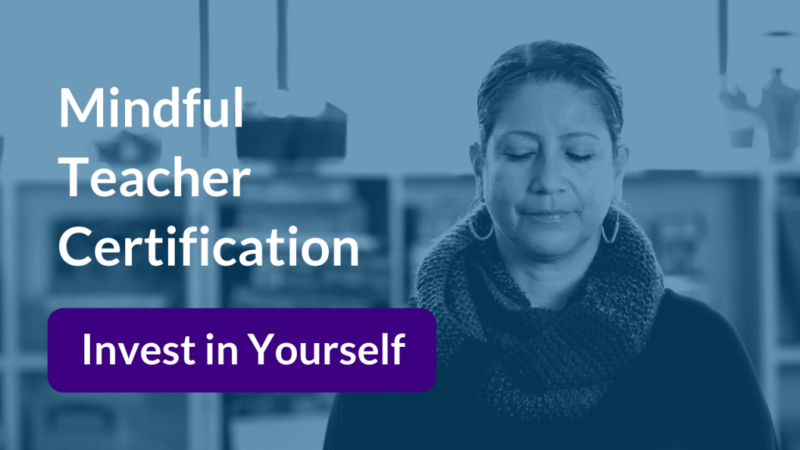 Invest in yourself as a school leader and change the future of education through our year-long Certification Program. 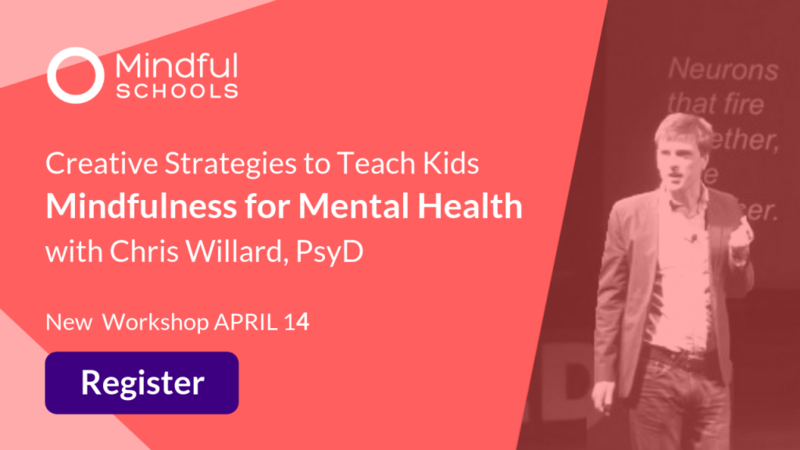 On April 14, join our 75-minute online workshop with author, psychologist, and faculty member at Harvard Medical School, Dr. Christopher Willard, for an exploration of mindfulness, mental health, and creativity. Mindful Schools is a 501(c)(3) nonprofit organization and we rely on your donations to bring mindfulness to classrooms around the world. 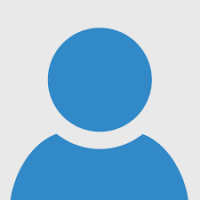 Join 300,000+ Facebook friends. Share Mindfulness in Education content with your friends. Sign up for our newsletter. Track Mindfulness in Education news, research and courses. 10% OFF Your Next Course!